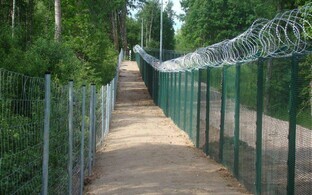 Clearing work on the temporary border line in Southeastern Estonia is slated to be completed on Tuesday, which means that a total of 136 kilometers, or about 85 miles, of the Estonian-Russian temporary border line has been cleared already. The state has yet to reach an agreement with two landowners regarding land that falls within the border zone. 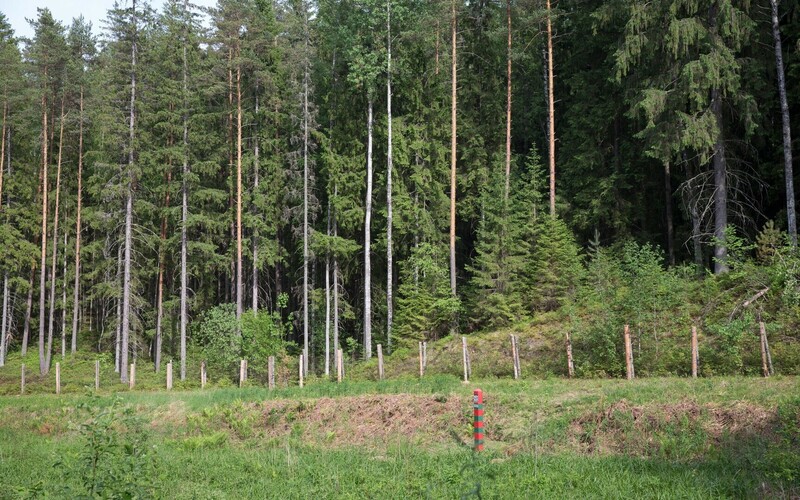 Two years' worth of forest-clearing work will draw to a close in Võru County's Miikse village on Tuesday as a result of which a total of 366 hectares, or 904 acres, will have been cleared and nearly 29,000 cubic meters, or over 1,024,000 cubic feet of timber removed from the forest, reported ETV news broadcast "Aktuaalne kaamera." 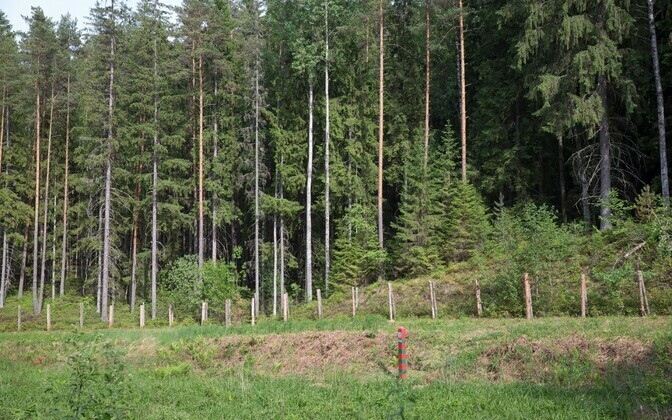 According to Center for State Forest Management (RMK) Southeastern regional director Raivo Võlli, profits from the sale of the wood cleared from the forest has paid for the clearing of 136.5 kilometers of the national border. "As we are now wrapping up, then one can say that we didn't even need additional resources," he noted. 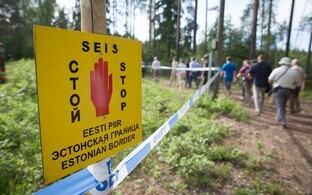 Clearing work on the Estonian border, the most expensive aspect of which has ended up being the digging up of tree stumps, has cost a total of 1.3 million euros. The cleared strip at the border zone is ten meters wide on average, however in some parts the cleared area reaches up to 300 meters in width. 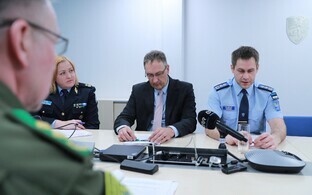 Võlli noted that the six subcontractors clearing the southeastern section of the Estonian side of the border gained a great deal of experience on the job. "The Russian border was right there and in some areas there was barbed wire as well; the men had to fell the trees very precisely so that they would not fall onto the Russian side," he explained. While the southeastern border will officially be completely cleared as of Tuesday, the state will nonetheless continue talks with two last landowners with whom they have yet to reach a satisfactory agreement regarding land that falls within the border zone. "There are other other properties as well, but I have not had problems with these other properties," explained property owner Hans Toode. "The issue with one property is that for the same price they want this property with a house on it and a fence running in front of the house that they will begin using." According to the Police and Border Guard Board (PPA), however, they are in no rush to initiate expropriation proceedings in this case. "Our goal is still to reach an agreement with the landowners and we must be certain that all avenues for negotiation have been exhausted," said Helen Neider-Verrme, director of the PPA's Integrated Border Management Bureau. 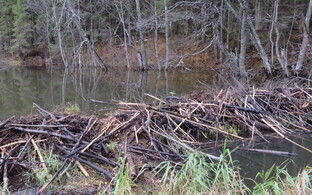 According to the bureau director, their next task is to reach the home stretch on design work and complete all preliminary work needed to begin final construction of the Estonian border. "Roads must be built and bridges must be built so that construction machinery can gain access to the construction sites," Neider-Veerme said, adding that there was a lot of work do be done and they were working hard on it.